If you’ve ever battled addiction, you know what an impact substances like drugs and alcohol can have on your life. They can be all-consuming, making everyday life a challenge. In recovery, many people find meaning and purpose in ways that make each day unique and worthwhile. Learning to manage stress and co-occurring disorders without the effects of substances is an accomplishment in its own right, and commemorating the hard work you’ve done to get to sobriety can be a key part of long-term recovery. Staying on track in recovery can be a challenge. After you find healing — whether it be on your own, though a 12-step program, or with the help of a rehab facility — it’s important to stay connected to your sobriety each day. For many, recovery is a lifelong journey with no quick fix or overnight antidote. 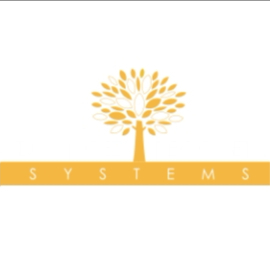 It’s a day-to-day choice to overcome the struggles that once led to drug or alcohol addiction. With the right mental and physical tools, you can maintain sobriety to live a healthier life for yourself and your family. To see exactly how long you’ve been in recovery, enter your sobriety date in the calculator at the top of the page. You’ll get an in-depth look at how many days, months or years you’ve been on your recovery journey, along with a detailed breakdown of the hours, minutes and seconds you’ve been sober. You can share your progress with friends through social media, or simply use the tracker as motivation to stay the course and magnify your time in recovery. With any goal in life, being able to visualize your progress can be a motivating force for continued change. Without tracking your development, it can be difficult to realize and acknowledge just how far you’ve come. When you can see the exact number of hours or even second that you’ve stayed sober, you can appreciate each action you’ve taken to prioritize your recovery. Every day in recovery is a success, even if it brings challenges and hardships. 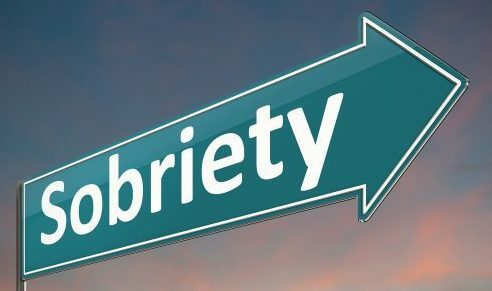 Each time you turn down a drink at happy hour or resist those residual urges for the perceived comfort that you once felt from a drug, the stronger you become in your sobriety. When you keep track of your time in recovery, you can hold yourself accountable, be proud of your accomplishments and share the strides you’ve made to inspire others. In addition to measuring your sobriety in days and years, there are many ways to recognize your achievements. From throwing a birthday-like bash on your recovery date to writing down milestones on a daily basis, remembering and celebrating your progress can help you maintain sobriety and even encourage others to do the same. Making time to celebrate all that you’ve accomplished can help you care for yourself and your health. By being the best version of yourself, free from drugs or alcohol, you can live your truth and encourage others to do the same. If you’re ready to start day one of your recovery journey, call The Recovery Village to speak with a representative that help find the best treatment option for you. A lifetime of recovery can start with an action as simple as a phone call.